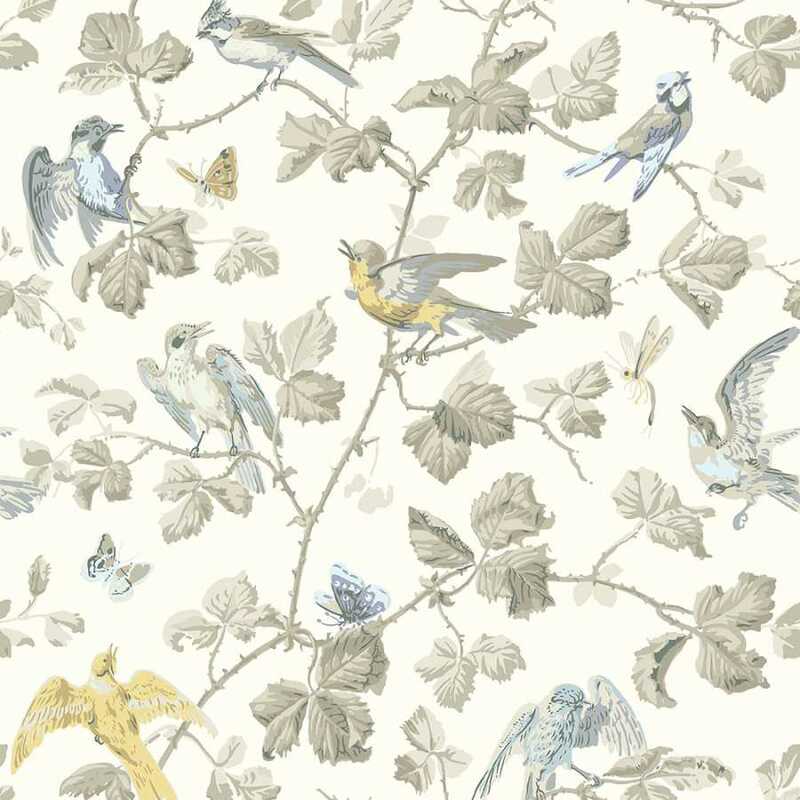 The Archive Anthology Winter Birds 100/2008 wallpaper is an extremely warm, soft and subtle feminine garden birds print that is based on a classic wallpaper design. 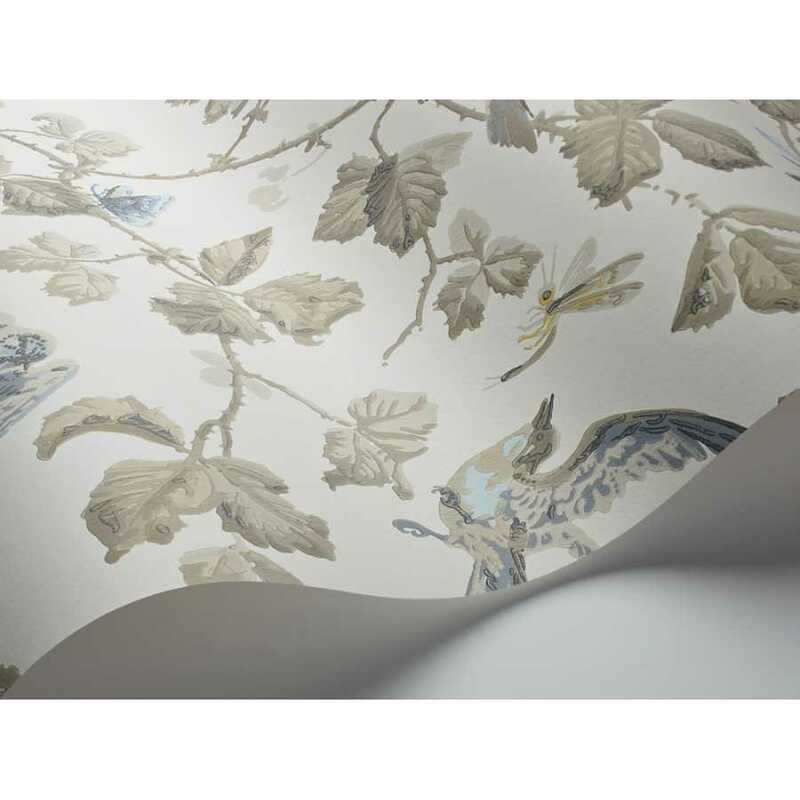 The background of the Winter Birds 100/2008 Wallpaper consists of an uplifting block shade of warm cream that accentuates the many different shades and muted colours of the birds and rosebush motif. The rosebush is constructed from numerous beige tones for an in-depth and three-dimensional effect. The birds display flecks of soft and muted colour with small details of blues and yellows. The Archive Anthology collection by Cole and Son brings together a selection of Cole & Son’s most popular and well-known classic wallpapers, whilst also introducing several designs from their extensive archives. The historic wallpaper design Winter Birds by Cole and Son was discovered hiding in the bottom of an archive drawer. This wonderful classic print reveals garden birds perching amongst thorny branches and rose bushes. Available in four beautiful warm, pastel colourways, the Archive Anthology Winter Birds design is a perfect addition to your interior design.